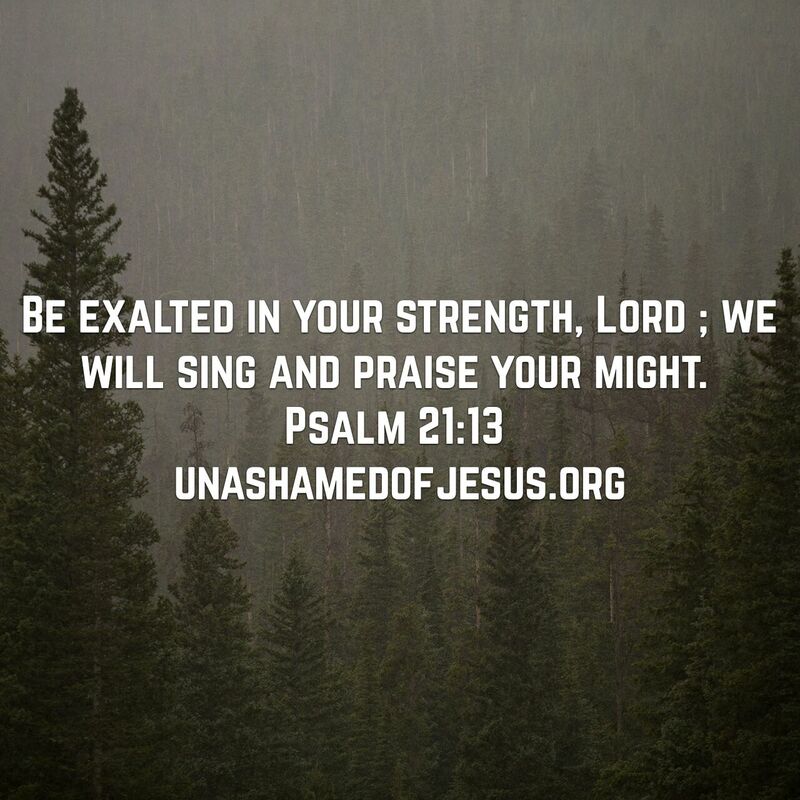 Be exalted in your strength, Lord ; we will sing and praise your might. This entry was posted in Jesus on February 2, 2017 by Unashamed of Jesus. Thank you brother and God bless you in Jesus Name!